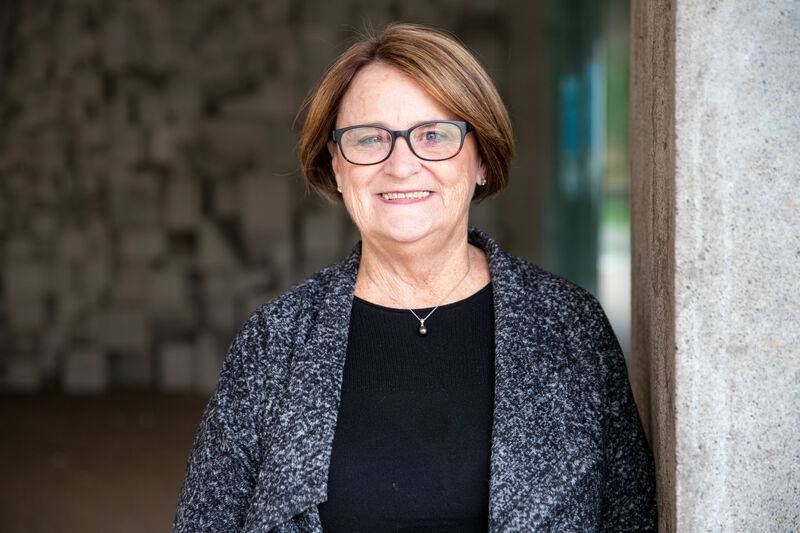 Dr. Mary L’Abbé is a Professor (formerly Earle W. McHenry Professor and Chair) at the Department of Nutritional Sciences, Faculty of Medicine, at the University of Toronto, where she leads a research group on Food and Nutrition Policy for Population Health. Dr. L’Abbé is an expert in public health nutrition, nutrition policy, and food and nutrition regulations, with a long career in in mineral nutrition research. Her research examines the nutritional quality of the Canadian food supply, food intake patterns, and consumer research on food choices related to obesity and chronic disease. Dr. L’Abbé was recently named a Member of the Order of Canada (Dec. 2018) for her contributions to the health of Canadians as a champion of nutrition. Dr. L’Abbe is a member of several committees of the WHO including the Nutrition Guidance Expert Advisory Group on Diet and Health and the Global Coordinating Mechanism for NCDs; the former which recently released the WHO Guidelines on Sugars. Dr. L’Abbé was co-chair of the Canadian Trans Fat Task Force, led the Trans Fat Monitoring Program and served as Chair and vice-Chair of the Canadian Sodium Working Group. Before joining the University of Toronto, Dr. L’Abbe was Director, Bureau of Nutritional Sciences at Health Canada. Dr. L’Abbé holds a PhD in nutrition from McGill University and has authored over 180 peer-reviewed scientific publications, book chapters and government reports.